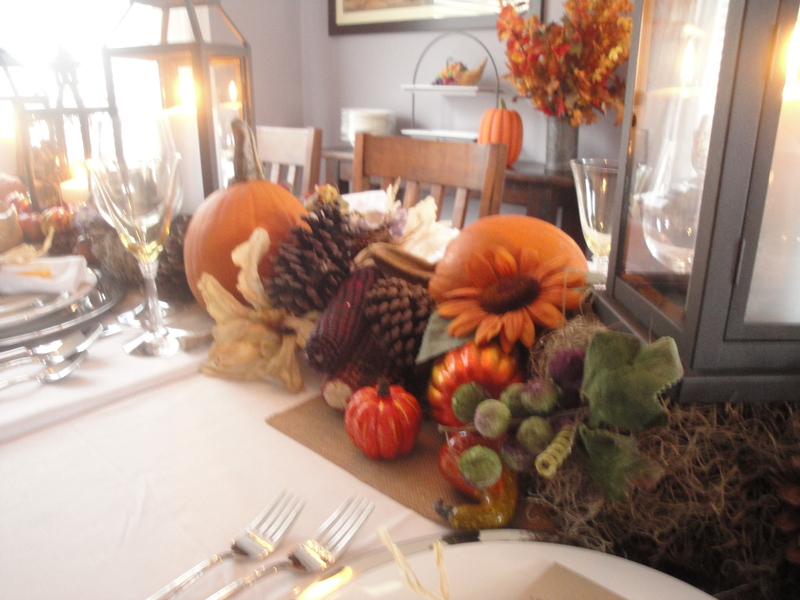 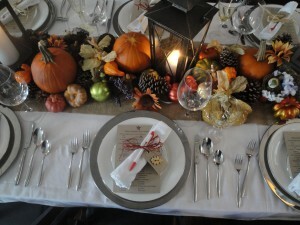 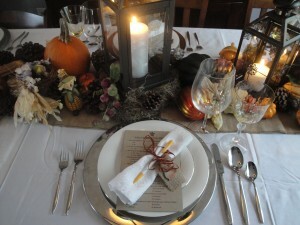 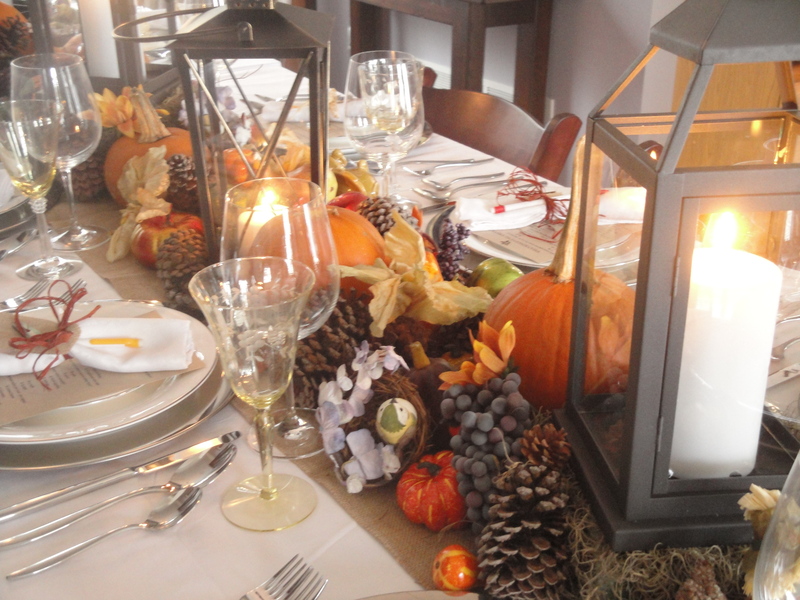 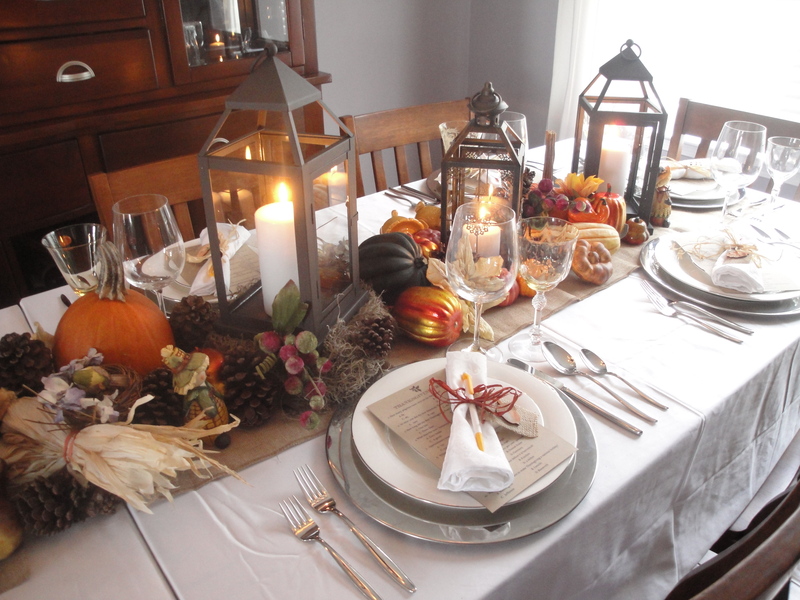 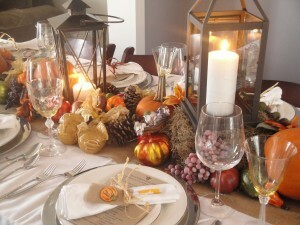 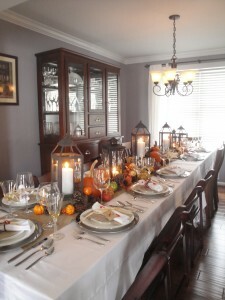 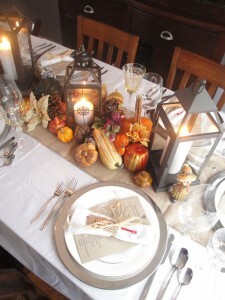 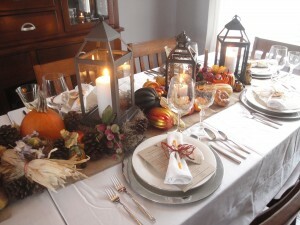 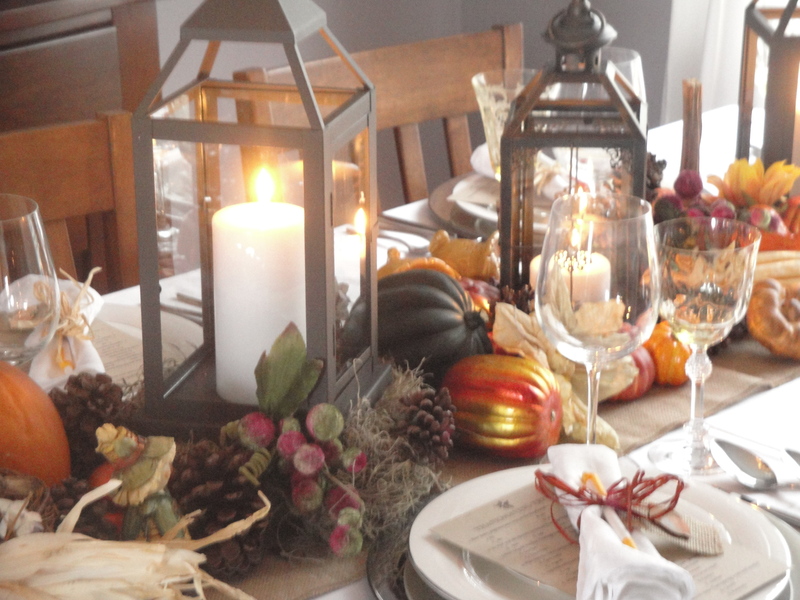 Thanksgiving 2014 – Our holiday table. 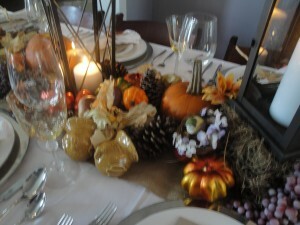 Table display needs to be as delicious as the food that we eat. It does take lots of time (if you are like me) and lots of planning. I have to have it perfect without any details left out. When the table looks inviting and beautiful sometimes a beginner cook can serve a just so so meal and everyone will enjoy it because they are visually looking at beauty. Enjoy these photos. 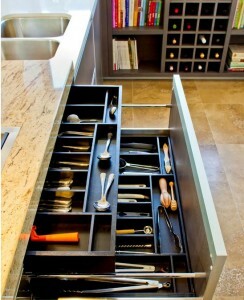 It’s always nice to have the little extras that are available for all of your kitchen needs now. 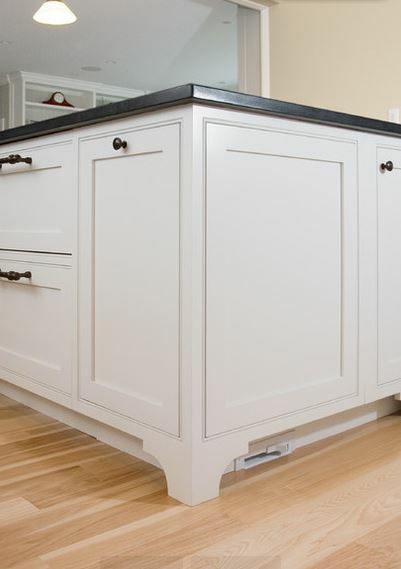 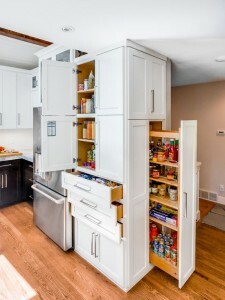 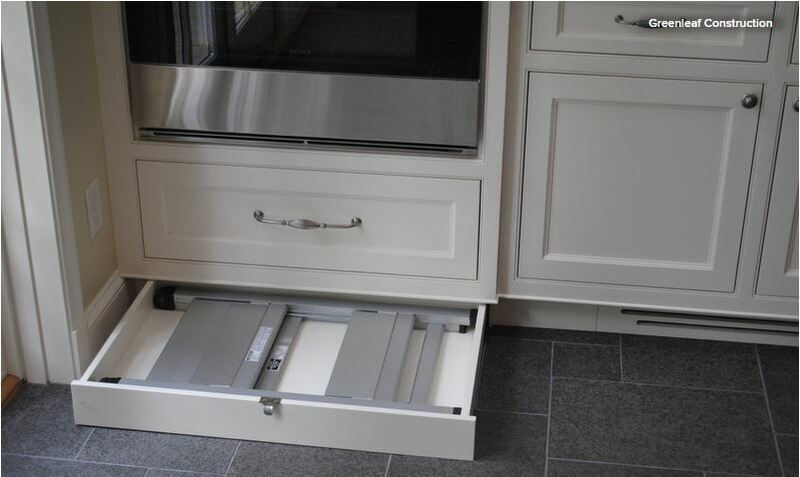 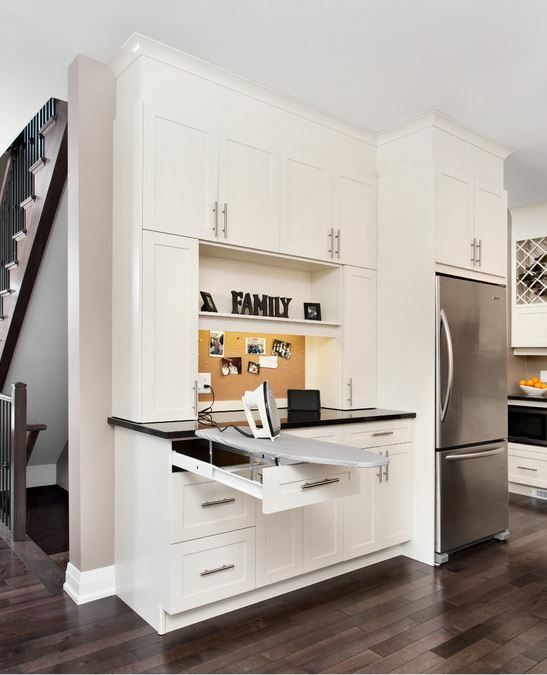 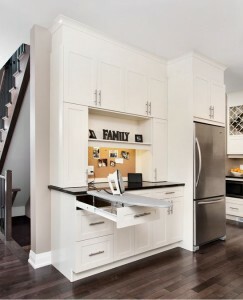 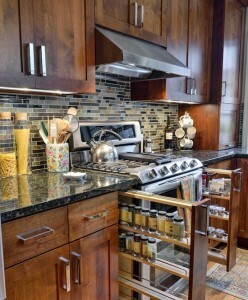 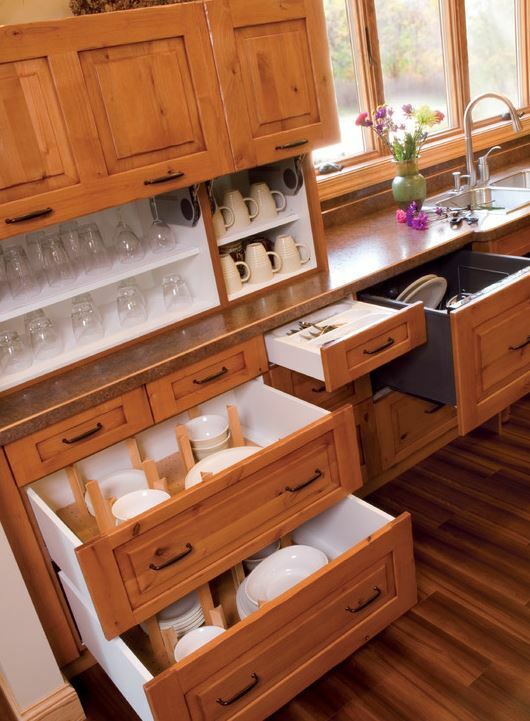 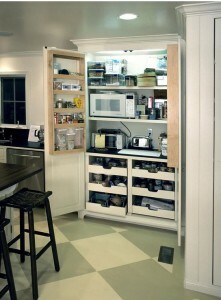 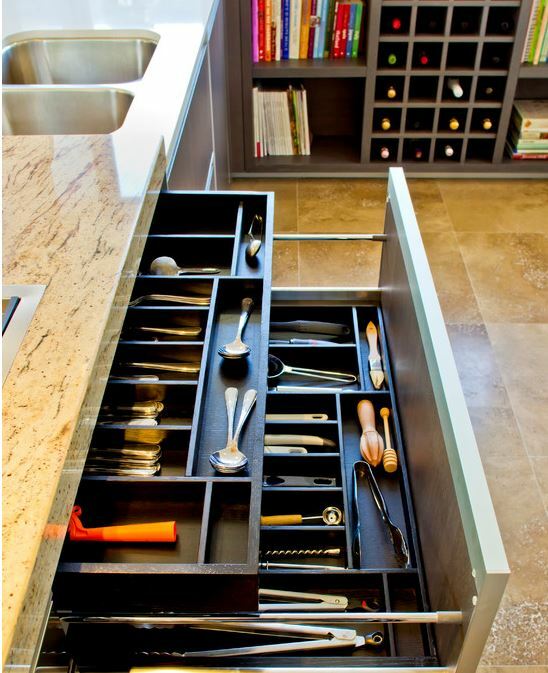 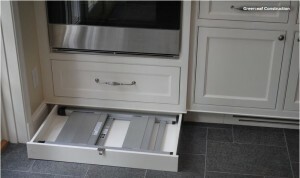 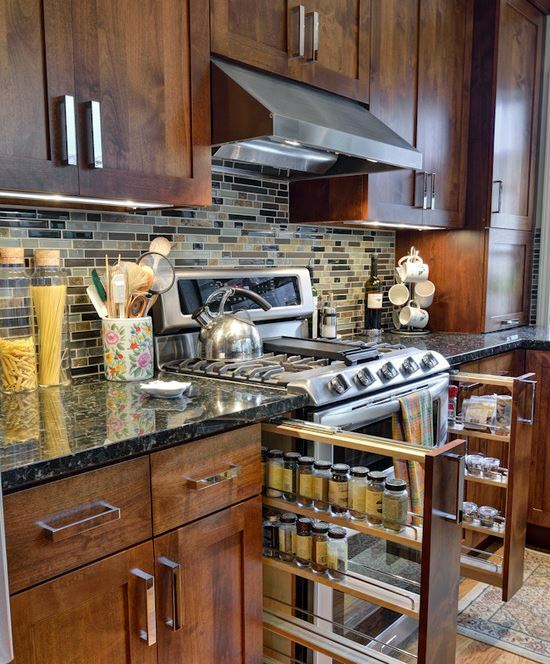 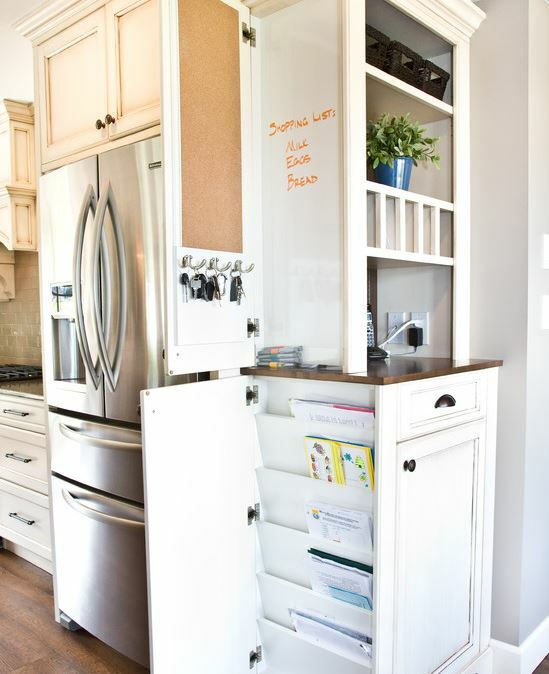 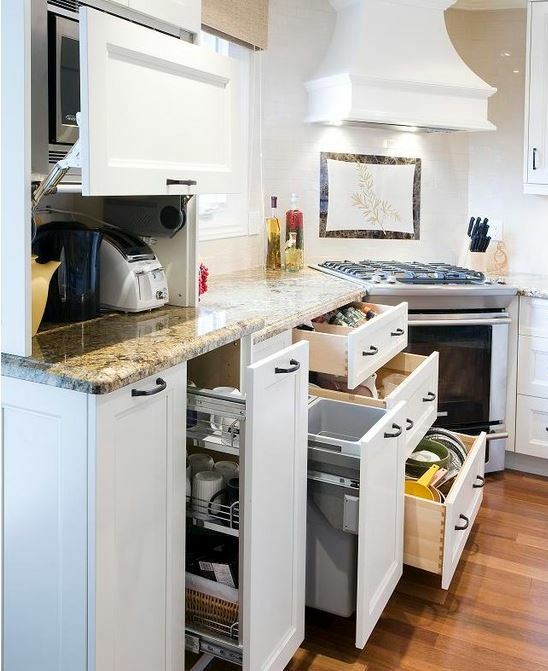 Cabinets have so many things that you can insert or have built. These are just a few features.